Romantic, naturally opulent, a sophisticated look with a European flair. Here at Infinitely Yours Flowers, we create diverse and memorable floral designs which will honor the nature and splendor of the season. 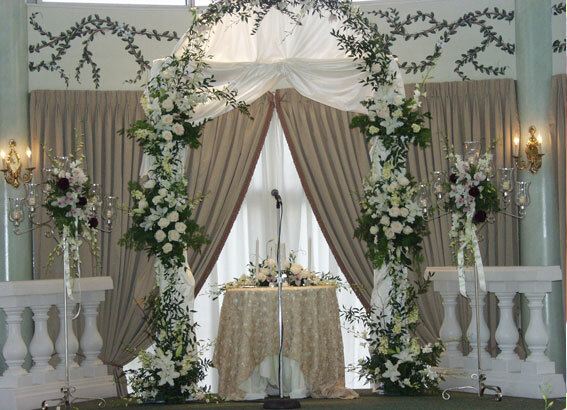 We are a full service florist in Bensalem, but our specialty is weddings. 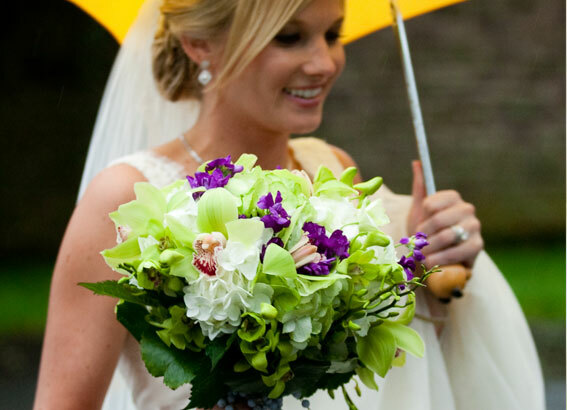 Wedding flowers are one of the most important accents of your big day. They add color, beauty and elegance to any room. 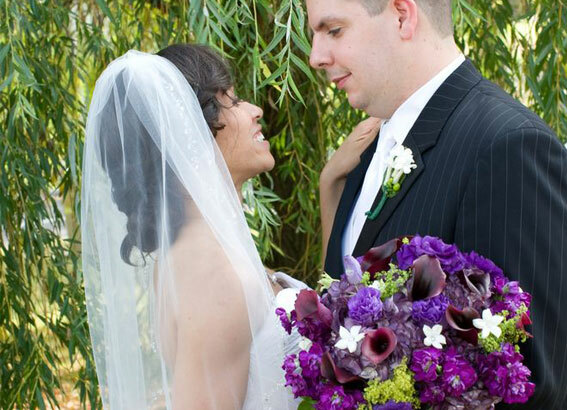 Our owner and premier wedding florist, Cindy Christman started her passion in floral design teaching at Bucks County Community College in Newtown, PA. This led her to become Bensalem, Bucks County and Philadelphia, PA’s premier florist and has earned her the preferred placement at many venues, such as the elite Celebrations Wedding Facility in Bensalem, Pen Ryn Mansion, The Belle Voir Manor, and the Commonwealth Country Club. She is also recommended by such artists as Artistic Imagery and Dolbow Productions. The art of wedding flowers and floral design is one of the most important aspects in creating the vision and ambiance of a wedding or event. 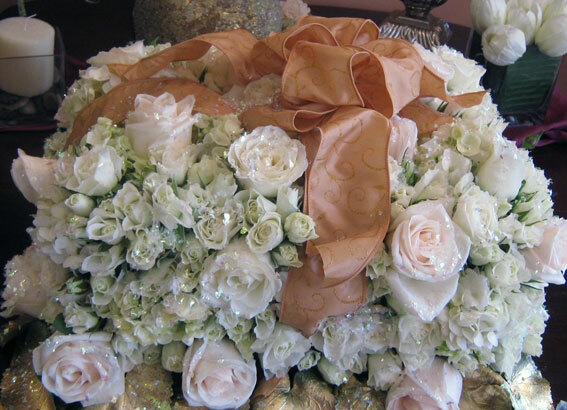 At Infinitely Yours Flowers, our goal is to create wedding bouquets that go beyond the bride’s dreams. Each bride brings her vision of the day she’s been dreaming of since childhood. We take her vision and create a palette of wedding flowers that go beyond expectations. As many brides have said, our arrangements consist of fresh, lush flowers, in an array of stunning designs and colors to match your theme. From the smallest bouquets to the largest centerpieces, each floral aspect is meticulously designed to capture your taste and style. Wedding and events are our specialty and we understand that just as every bride is unique, so are her floral ideas. We keep this at the forefront of all weddings we assist with and pay strict attention to detail for each and every event. Whether your style is contemporary, artistic, whimsical, or Victorian, at Infinitely Yours Flowers we look forward to presenting each bride with an array of ideas that are unique only to her. There are so many different flowers available from all over the country, so there is no need to settle for less. Every season brings new palettes of colors and bouquets to match your style and taste. No matter what your budget is, we will listen to your vision and transform your special day into a magical one! 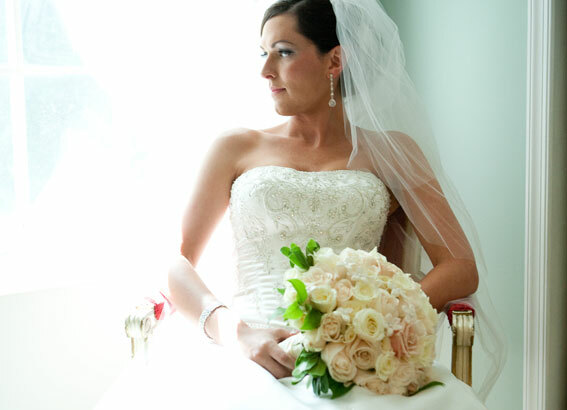 We love what we do and it shows in our work and in the words of our brides. It is our job to help you create the wedding or event of your dreams! 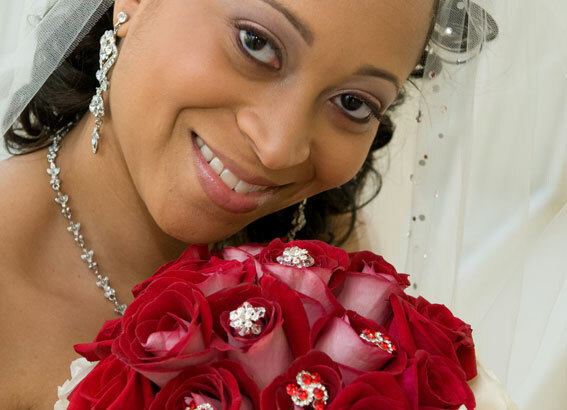 To learn more about our floral arrangements or wedding florist services for Philadelphia, Bensalem and Bucks County, PA or to set up a consultation, please contact us today.